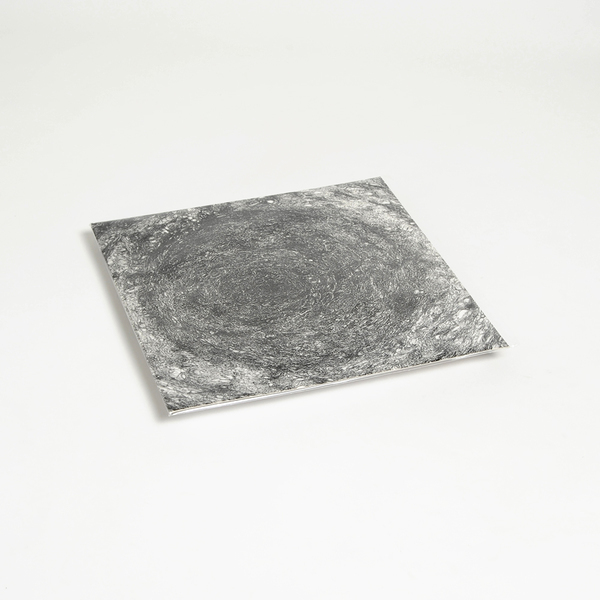 Monotype present a vinyl version of Kevin Drumm’s cochlea-scouring album The Back Room, which was originally self-released on CDr and issued digitally by Hospital Productions in 2012. Easy listening for those who hear harder, it arrives with a prelude of three knife-sharpening little buggers before opening the sluice gate on a torrent of spirit-gnawing, full-gauge noise pebble-dashed with petrified screams and Rottweiler snarls in side A. 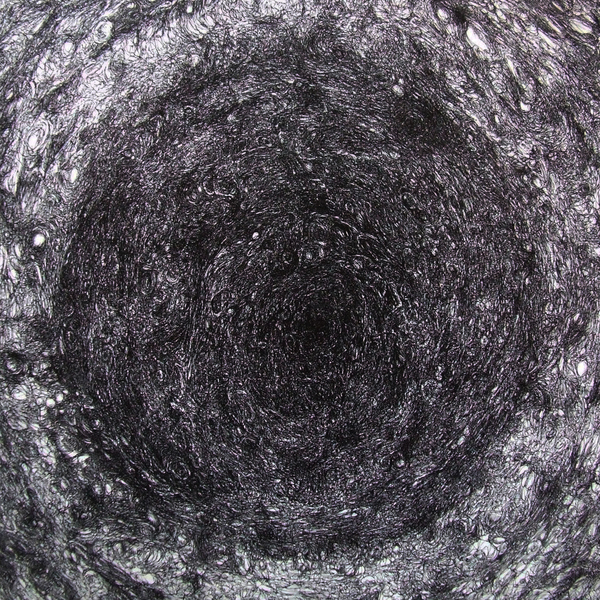 However, side B follows a more varied dynamic or topography vacillating distant, pealing string tones with rubbling and howling noise textures like some descent into the rabid jaws of hell, including a spot of purgatorial relief to lick your wounds before finally succumbing to a finale of high-tension, high-frequency squall. Edition of 500 - Back in Stock.